Have you ever considered moving to beautiful Huffman, Texas? Huffman is a desirable community & great location. 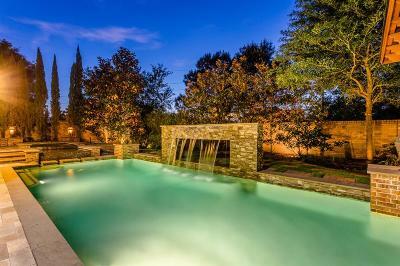 Huffman, Texas boasts a variety of local landmarks, excellent schools, parks and much much more. Take a look at some of the most popular searches in Huffman, Texas and the surrounding areas. Not quite the location that you are looking for? That is okay. Through our website you can search for the exact home you are looking for in the exact city, county or community you are looking for. Search for your perfect home, in the perfect location by taking advantage of the Advanced Search tool built directly into this website.